Alan rocked! He showed up on time - was able to refine his tour to meet the needs of our family (two adults and two kids that weren't that much into architecture - but loved history). He's a funny and gracious and very knowledgeable. 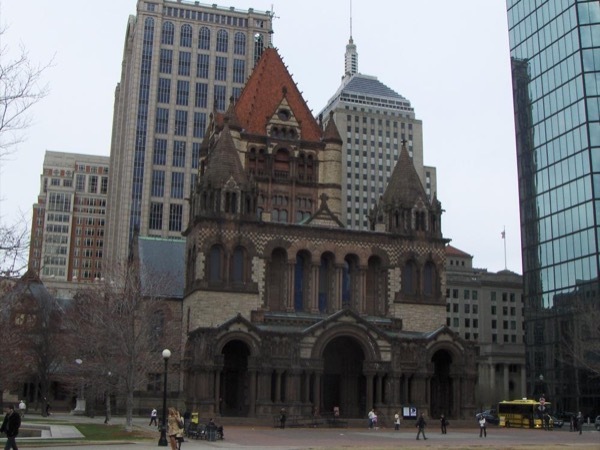 We were new to Boston - and I can't think of a better primer to the history of the city. Strongly recommended. We passed several walking tours - all with 20+ people. I can't even imagine that being any fun. For only a bit more money - why not have a personalized tour?